No, handstands are not compulsory at the Goldman Brothers Adventure Run, but fun and community is in plentiful supply. Will you join us? The Adventure Run (for walkers too!) 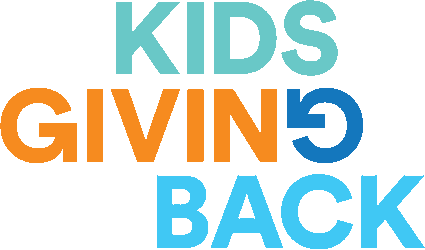 is our major annual fundraiser, enabling us to keep offering your kids the volunteering programs that make a difference. 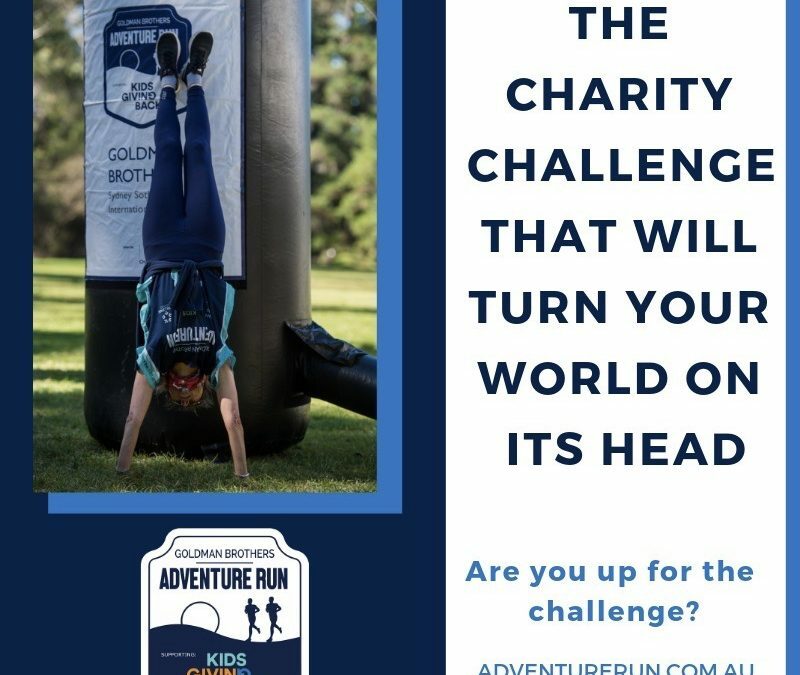 More info at https://adventurerun.com.au/ Please support us as together we create the Next Generation of Generosity.